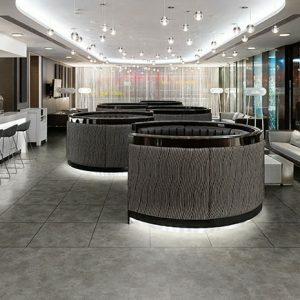 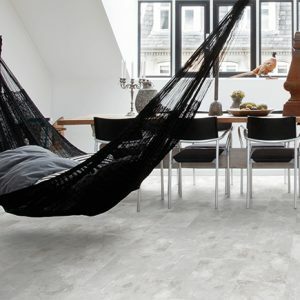 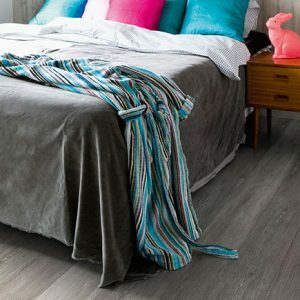 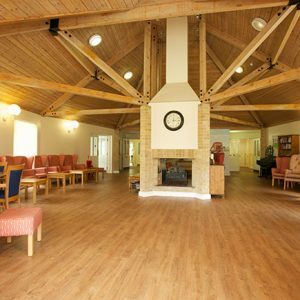 UK Flooring Supplies Online stocks a comprehensive range of Polyflor’s luxurious vinyl flooring tiles. 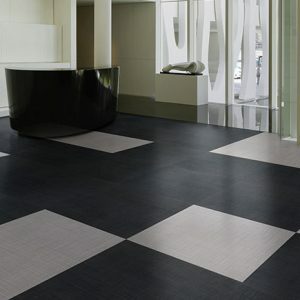 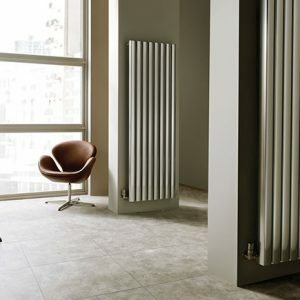 This highly imaginative collection is suitable for both domestic and commercial applications. 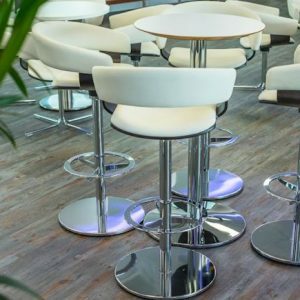 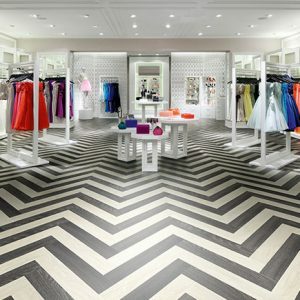 Coupled with our great range of luxury vinyl accessories, design options are unlimited. 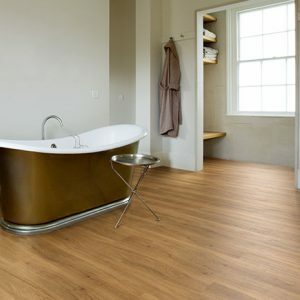 Each and every one of our Polyflor luxury vinyl flooring tiles are kept in stock, so we can guarantee quick dispatch. 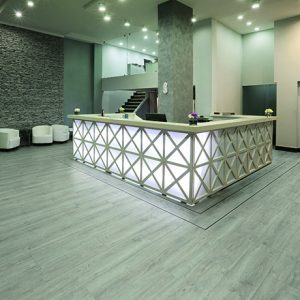 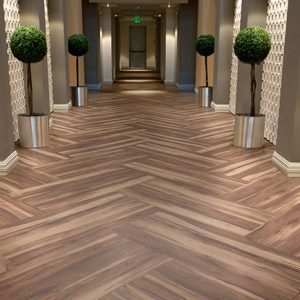 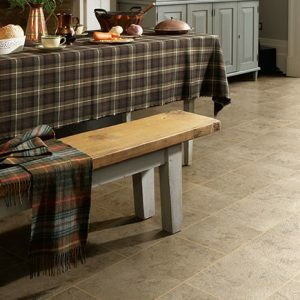 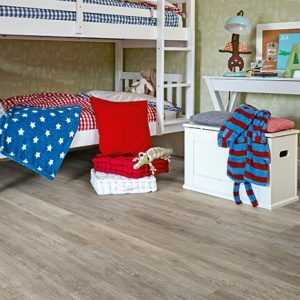 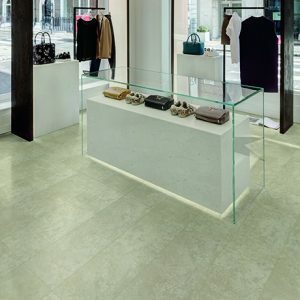 Our ranges of both wood and stone effect vinyl flooring tiles give an authentic feel. 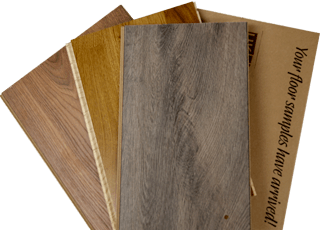 We also offer treadplate style vinyl flooring.